Welcome to Tanne Appliance Service Ltd.
Tanne Appliance Service Ltd. is your one-stop shop for service of every appliance in your home. We have been in business since 1979 and our technicians have over 42 years of experience. At Tanne Appliance Service, the name says it all. We warranty all of our repair work, so you have nothing to lose by calling us for all of your appliance repair needs today! 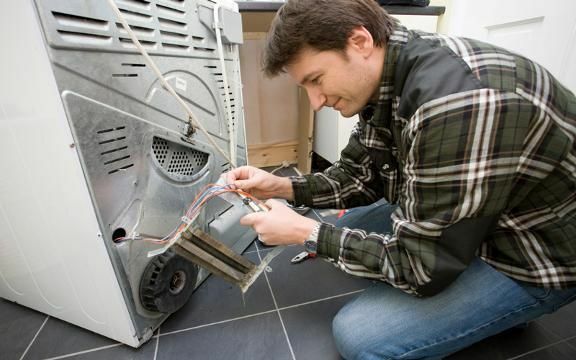 Our number one goal is to provide exceptional repair service for any home appliance. We offer a wide variety of parts and appliances in our store as well. We are the only appliance repair shop in the Peace River area, so if we didn’t know what we were doing, our friends and neighbours would force us to close our doors. Well, we’re still here after four decades of being in business. So contact Tanne Appliance Service Ltd for your parts and repair needs today! The entire staff at Tanne Appliance Service Ltd is dedicated to fixing or servicing your appliance and getting it right the first time. Our experienced and highly-trained technicians make every effort to ensure that once we’ve fixed it, you never have to bring your appliance back to us for any reason. 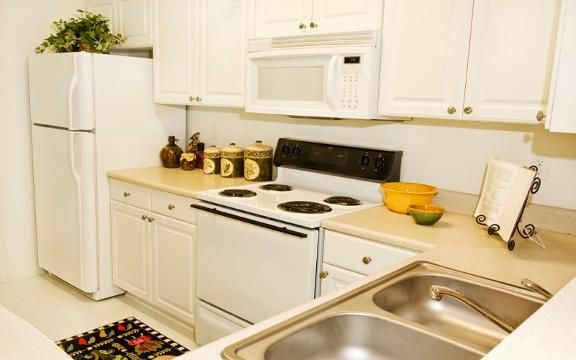 Is your home appliance out of order?